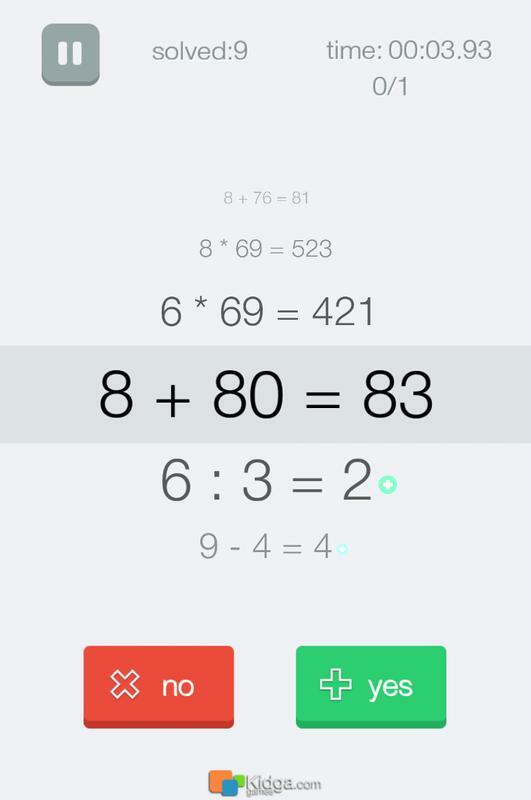 -	Solve as much equations as you can in particular time. 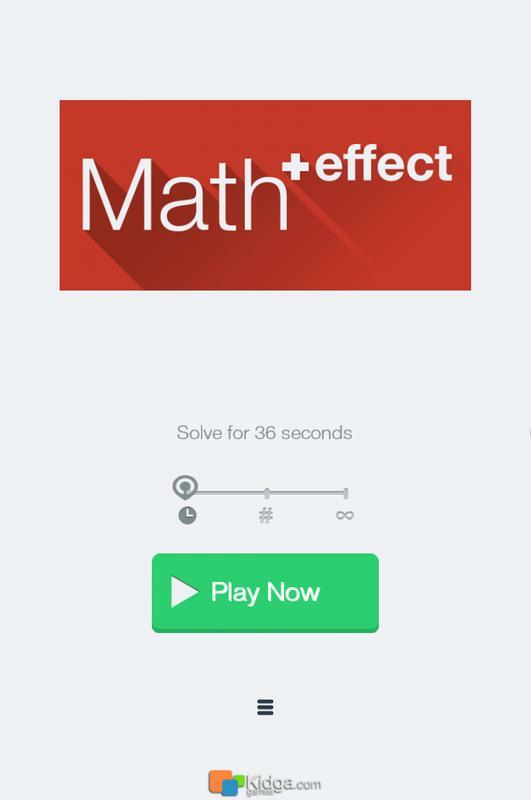 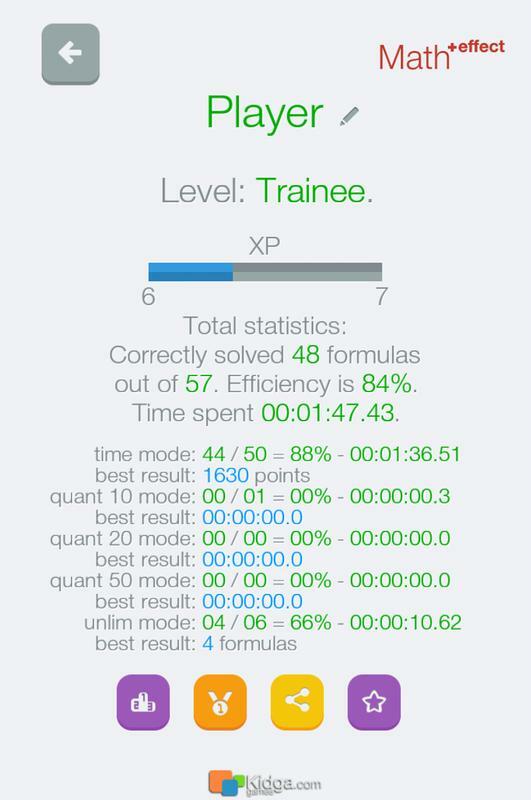 -	Solve equations as fast as you can. 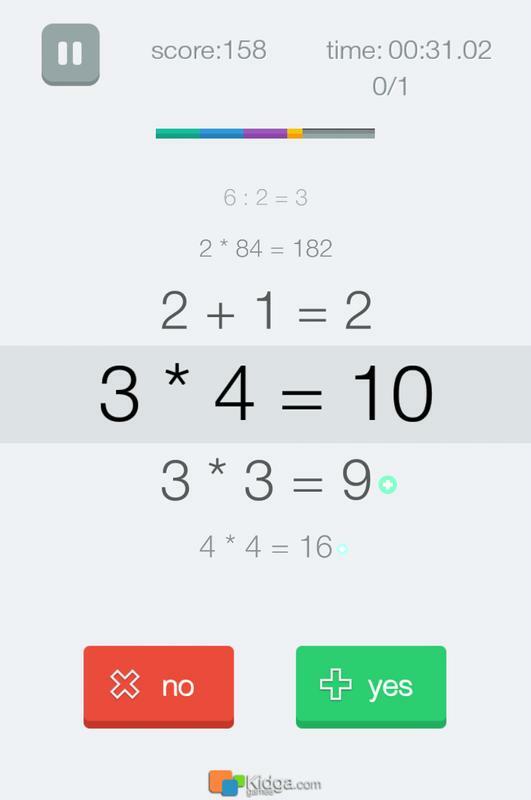 -	Solve equations against the time infinitely.